Ford is currently working to completely revamp its operations in Europe as it works to stem heavy losses outside of the United States. Reports earlier this month indicated that the automaker could be shuttering two factories in Russia, but was going to leave a third factory operating. Now we have more details on what’s to come. It’s now being reported that Ford Motor Company will essentially be leaving the Russian passenger car market entirely, and Sollers will assume control of the production joint venture for the Ford Transit commercial van with 51 percent ownership to Ford’s 49 percent. Leaving the Russian passenger car market will hit the Blue Oval with a charge of $450 million to $500 million, part of the previously announced $11 billion charge for global restructuring, reports Reuters. Ford faced stiff competition in the Russian market as competing vehicles, especially those from Lada, Kia and Hyundai, are more popular with Russian buyers due in large part to more affordable prices. Plants that will be closed include two passenger car manufacturing facilities located in St. Petersburg and Naberezhnye Chelny, Tatarstan; an engine factory in Elabuga is closing as well. No announcement on exactly how many jobs will be lost as a result of the decision to vacate the Russian passenger car market has been made, but it’s estimated that the factory closures will lead to “significant” job losses. 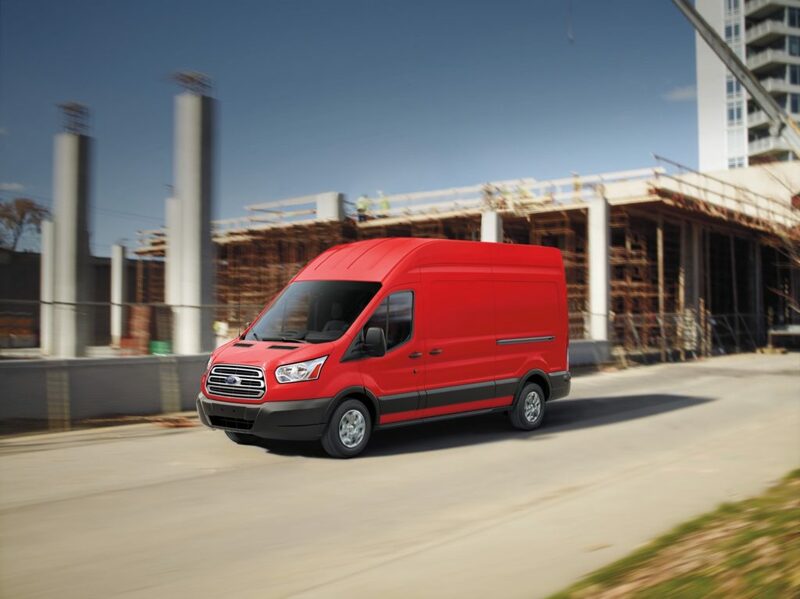 A restructured Ford Sollers is expected to focus on commercial vehicles, while passenger vehicle production will cease by the end of June 2019. Ford-Sollers built the EcoSport SUV at the Naberezhnye Chelny plant in Tatarstan. 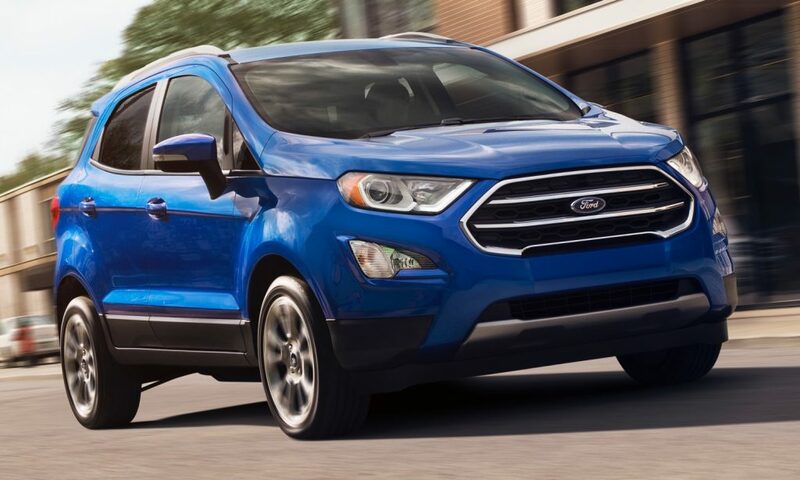 In December 2018, Ford Motor Company announced it was pausing production of the EcoSport at that factory as sales of the SUV languished. The St. Petersburg region assembly plant produced the Focus and Mondeo passenger cars. The remade Ford-Sollers restructuring supports the American automaker’s global restructuring strategy to expand its leadership in commercial vehicles and increase European business with a better return on investment. A partnership with VW in commercial vehicles and midsize trucks is already in place, and talks about a possible partnership for EVs and autonomous vehicles continue. Ford Motor Company was the first international carmaker to build vehicles in Russia, opening the St. Petersburg plant in 2002. In 2011, it set up a joint venture with Sollers in which Ford and Sollers each hold a 50 percent stake, but Ford has controlled the business since buying up preferred shares. Under the new structure, Sollers will take a 51 percent controlling interest. Subscribe to Ford Authority for the latest Ford news.